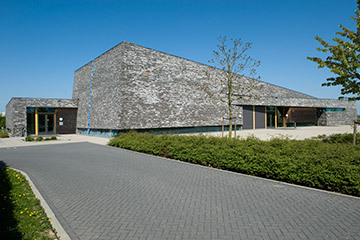 Park management, but a little bit different! 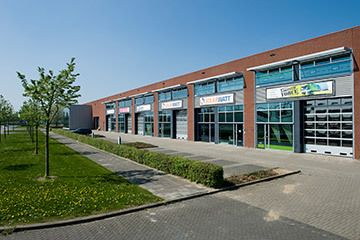 When you come to Business Park Medel, you ‘re buying more than just a great piece of land. 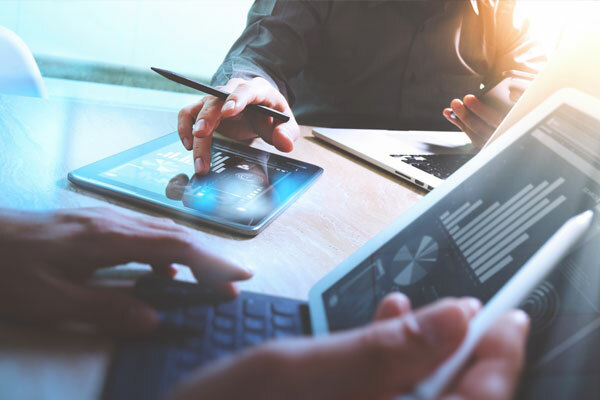 New insights in park management are embraced here, including green management, sustainability, security, infrastructure and numerous services to streamline your company’s operations. 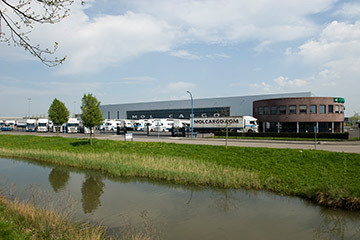 You play a part in the park’s management, as this is executed and monitored by the Coöperatie Medel, which all companies settled on Medel grounds are affiliated with. 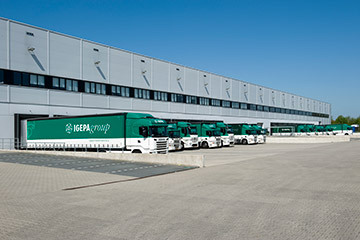 This is an active, creative club which initiates activities such as central purchasing, security, transport management, road signage and management of green areas. 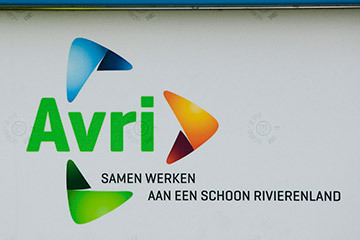 For example, there ‘s an initiative for a free fibre optic network. 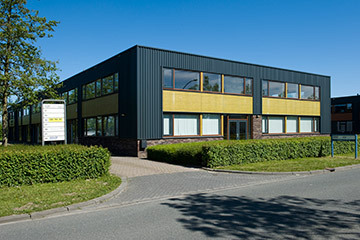 With the Coöperatie Medel as the driving force, you are guaranteed a quality working environment, value retention, security, cost savings and a high service level. 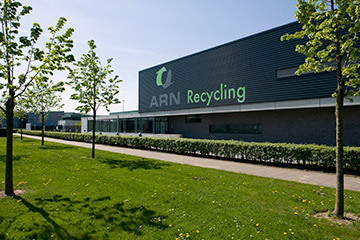 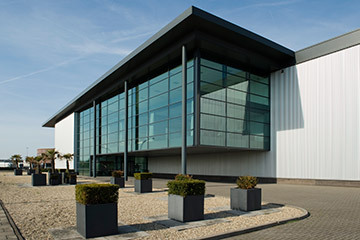 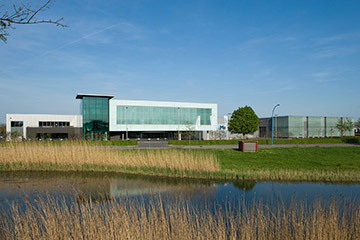 In addition, the OCT (Ondernemers Coöperatie Tiel) works as an umbrella organisation for the industrial areas in Tiel and as the driving force behind sustainable, economic and secure business practices in a contemporary, exceptional business park. 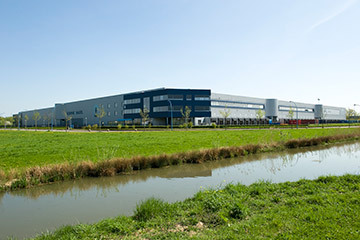 As a result of the collective management and the constant monitoring of the quality of life and work, the park maintains an excellent service level. 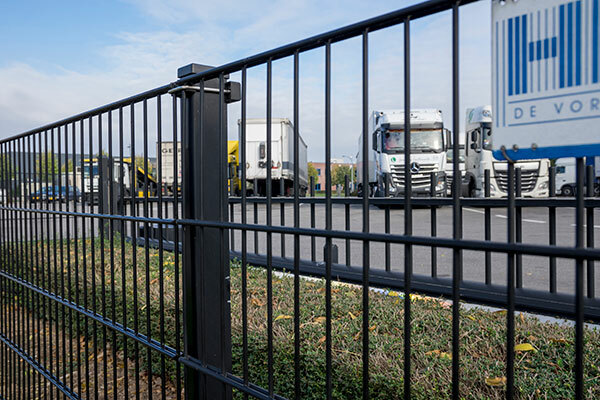 Besides its own fuel station complete with catering facilities, there is also a professionally equipped truck-wash.
With fencing around the site, camera monitoring and access control, security for you and your people is guaranteed. 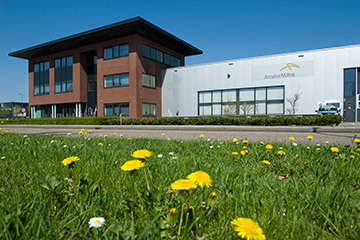 What more do you need from your business park? 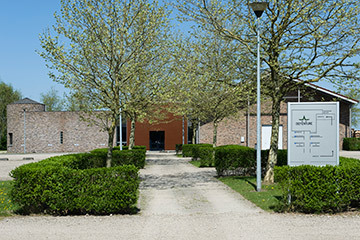 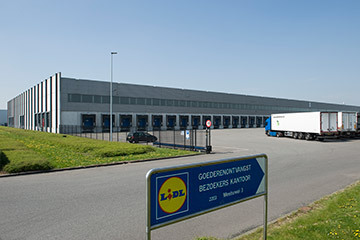 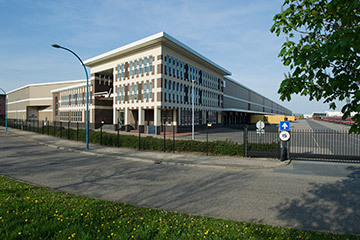 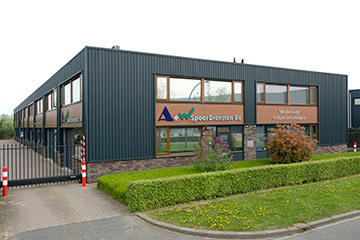 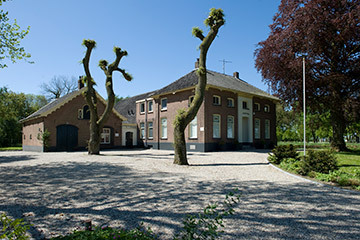 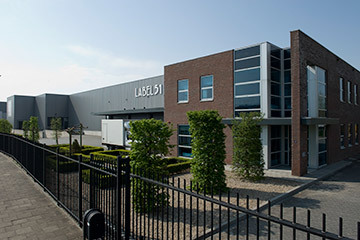 The Coöperatie Medel keeps Business Park Medel secure by means of mobile surveillance, barriers and cameras with a number plate recognition system. 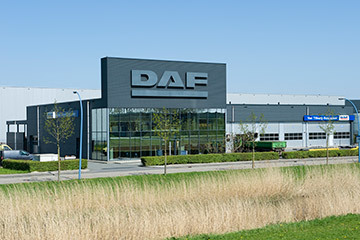 365 days a year, 24 hours per day. 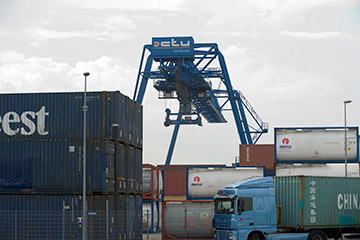 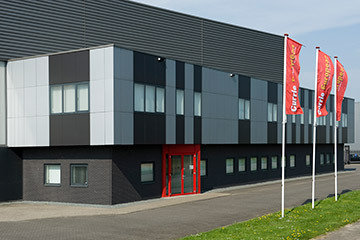 Security is handled by ‘Stichting Beveiliging Bedrijventerrein Tiel’ (SBBT) who work with Securitas to provide the ‘Keurmerk Veilig Ondernemen’ (Safe Business quality mark – KVO-B) for all industrial areas in Tiel. 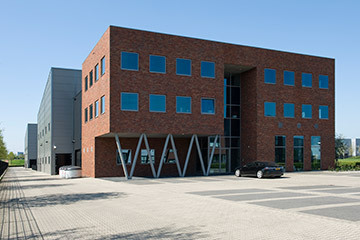 The Coöperatie Medel is ambitious and strives towards realising a high-quality business park. 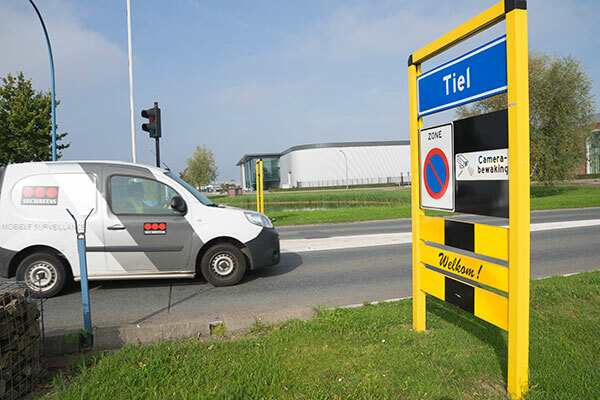 Based on consultation, the municipality of Tiel provides and manages planting, street furniture, public lighting, roads, waterways (green), sewage, water supply for fire-fighting and civil engineering works. 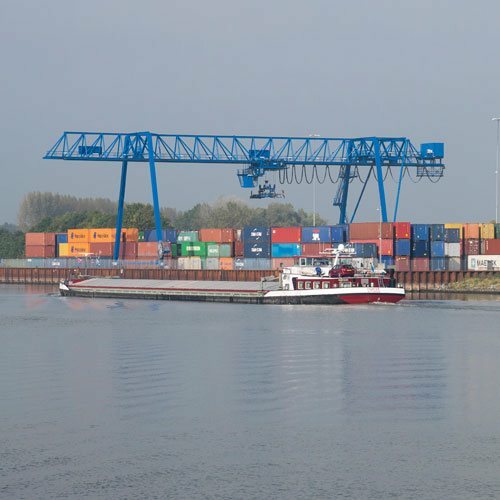 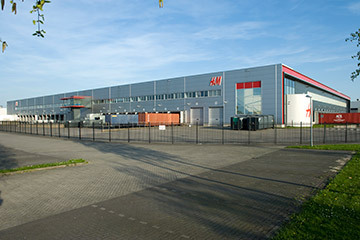 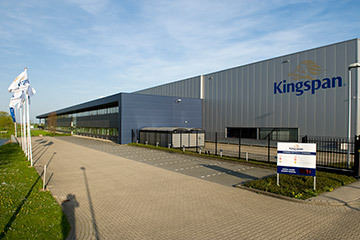 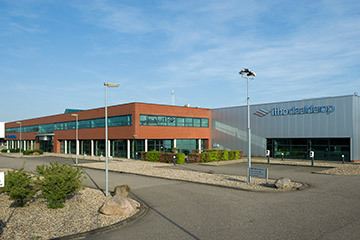 Besides the A15 and the Amsterdam-Rhine canal, a fibre optic network is the third most important ‘artery’ connecting the Business Park Medel. 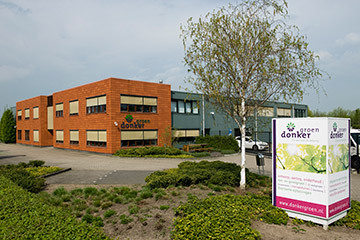 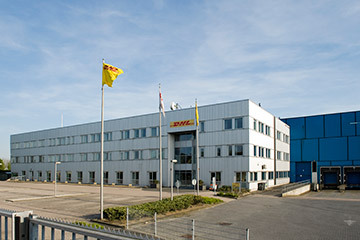 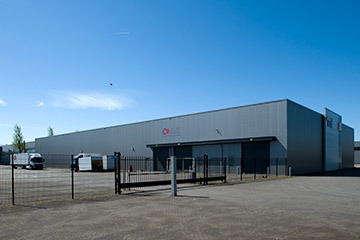 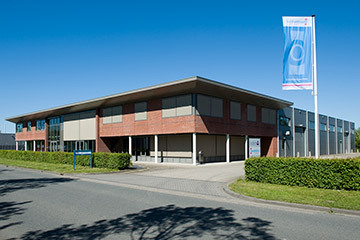 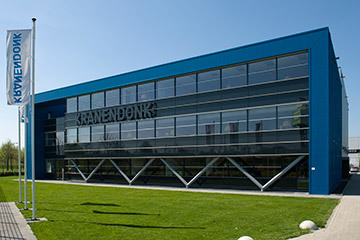 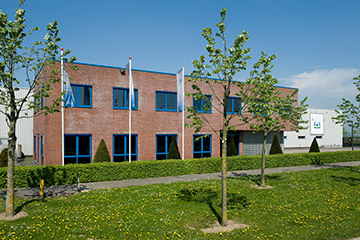 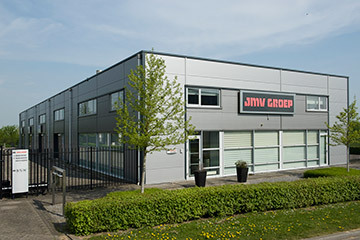 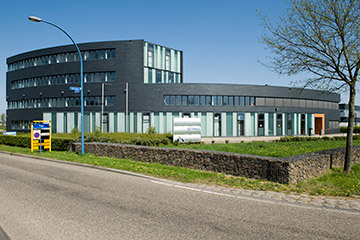 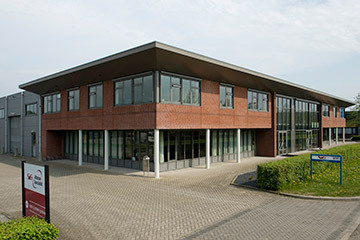 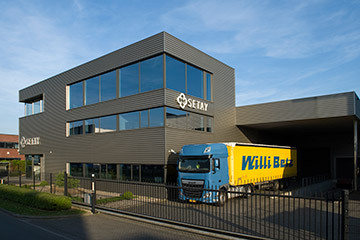 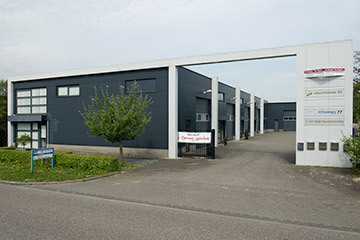 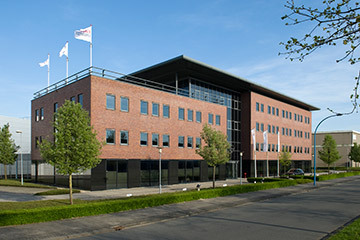 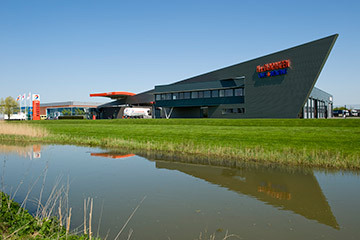 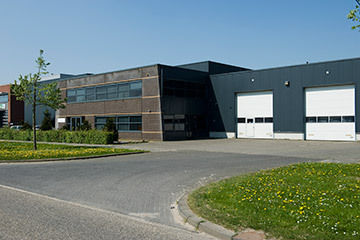 The Coöperatie Medel works with Glasnet Tiel to provide all premises in the Business Park Medel with a free fibre optic connection right up to the fuse box. 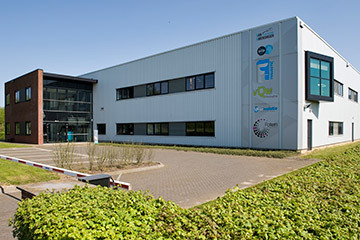 Glasnet Tiel is a fully open fibre optic network ‘from, for and by entrepreneurs’. 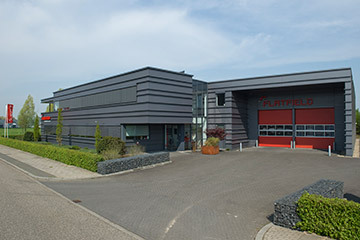 The team at Glasnet Tiel is ready and willing to answer any questions you have. 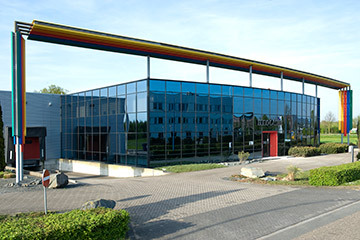 Go to www.glasnettiel.nl. 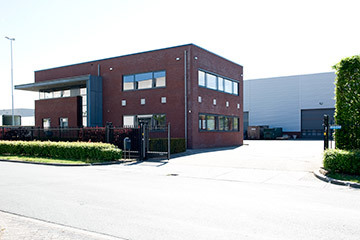 Business Park Medel does everything it can to guarantee accessibility, availability and quality for your drivers too. 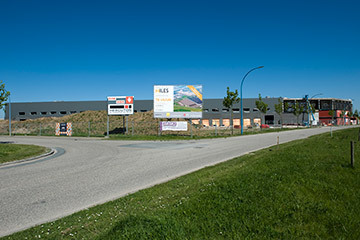 That means that your access routes, the roundabouts and the roads on the site are more than adequate for heavy transport. 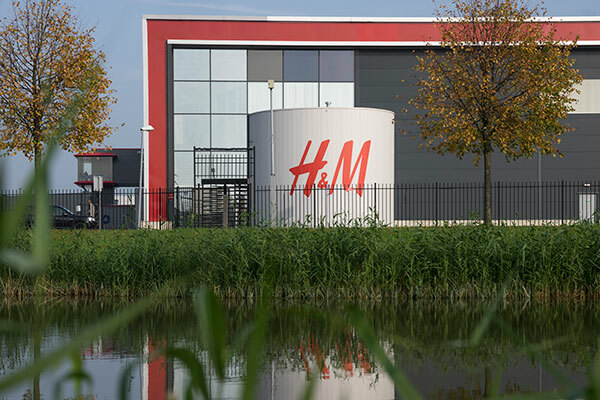 Whether it’s a one-off or every day. 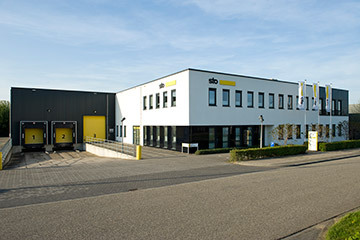 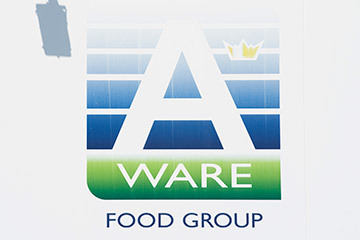 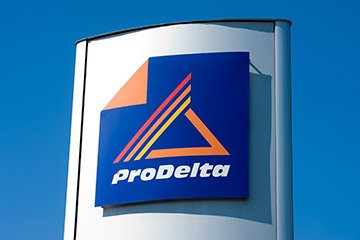 Communicating your company’s image doesn’t stop at the front door of your business premises. 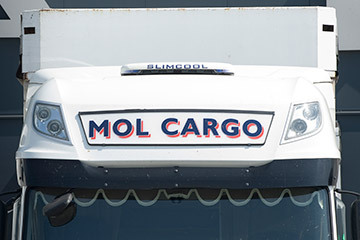 Your company vehicles and lorries are mobile ambassadors that all contribute towards your image. 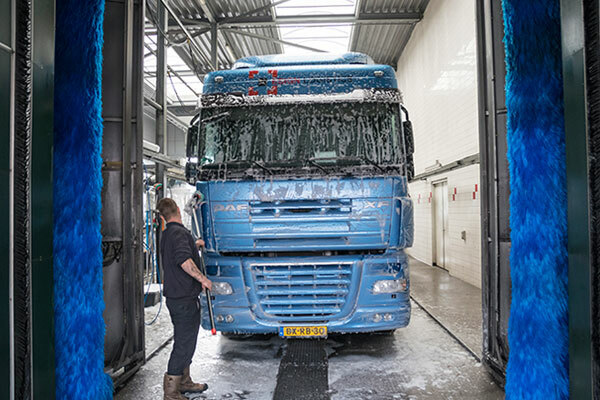 Whether you want to wash a lorry or car, the well-equipped truck wash next to the Van Dijkhuizen Service Station can do the job. 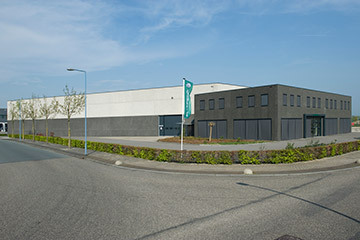 Accessibility and a high-quality appearance are the two main cornerstones of Business Park Medel. 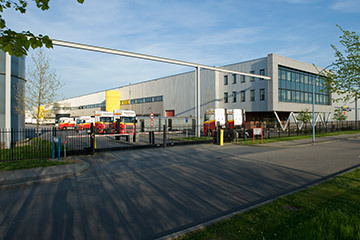 Its car park at Business Park Medel is designed to be used by lorry drivers who have to wait to load or unload. 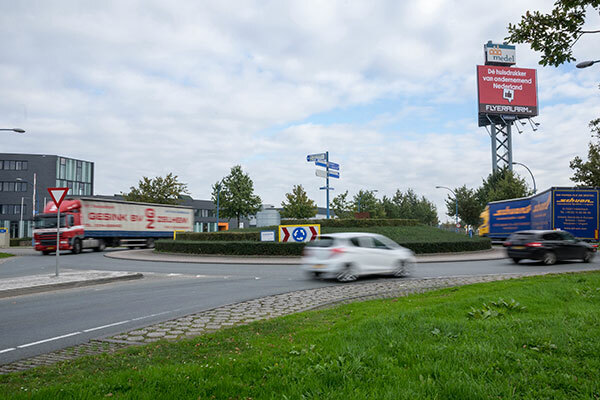 This means public roads can be kept free of parked vehicles, and it might just save your driver a €95 fine. 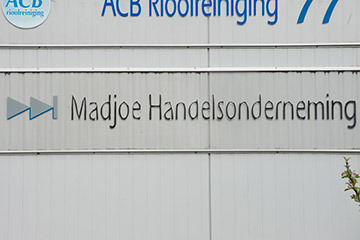 Because fines will be imposed! 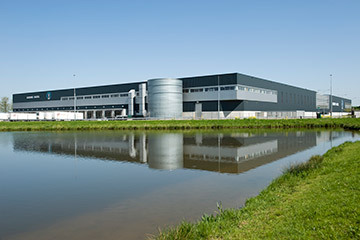 Environmental fuel facilities are an integral part of the philosophy of Business Park Medel. 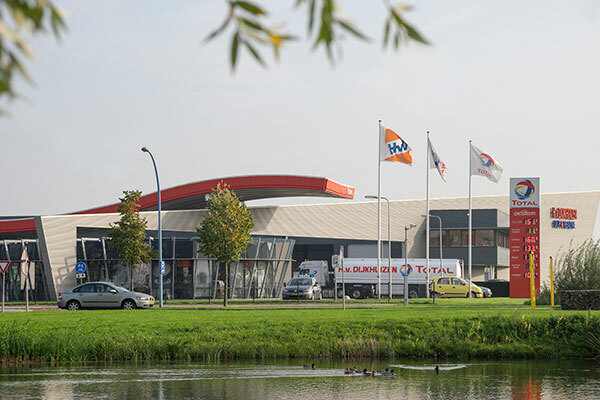 The Service station Van Dijkhuizen provides CNG for cars and vans and, from mid-2019, it will also provide LNG for lorries. 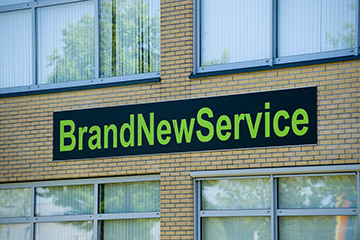 Clean, cheap, safe and ready for the future. 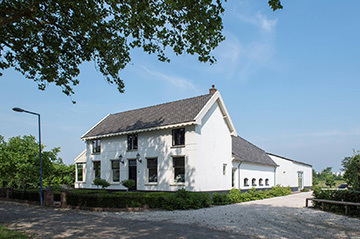 Electric cars can also be charged at Van Dijkhuizen, while you recharge your own batteries at ‘Bufkescorner’ in the filling station.